It’s Thanksgiving time, and for most Americans, that means a sit-down meal with “all the trimmings”. 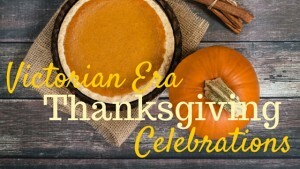 While the side-dishes have changed (as far as I can discern, the green bean casserole appeared far into the 20th century) somewhat, many sides (like sweet potatoes) have remained certain. 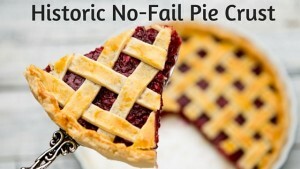 Our great-great-grandmothers in the Victorian-American nineteenth century went so far as to make cranberry jelly or cranberry sauce from scratch… and homemade Parker House rolls, homemade dressing / stuffing, and homemade pies (of a variety of flavors). 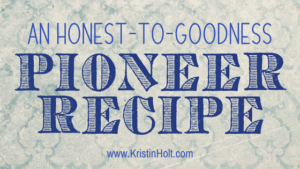 Reading the recipes from 118 to 139 years ago is like a glimpse of “Reality History”, where glimpses of real life come into focus. Details like oyster pie was made, truly, in Missouri. (Who knew?) 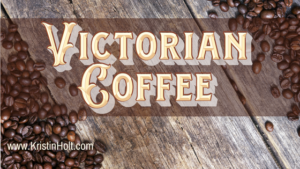 In this way, locations of nineteenth-century newspapers shed light on the way things were in favored settings for western historical romances. 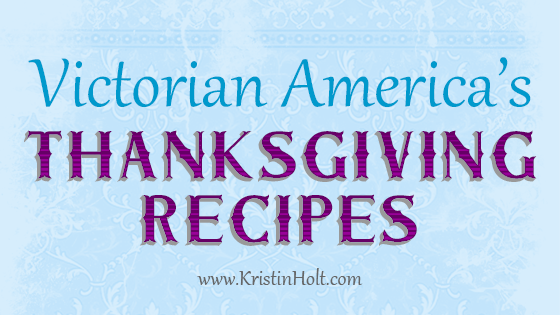 Note that some of the recipes included here were published in Kansas and Missouri– as “frontier” and “old west” as any state or territory could be throughout the nineteenth century. 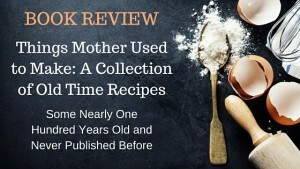 Yes, many of the recipes are from upstate New York and Boston. Why? 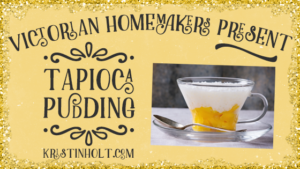 Because those papers had dedicated columns for recipes, with shout-outs published in the months leading up to holidays, asking subscribers to send in their tried-and-true recipes with careful and detailed instructions. Why the interest? 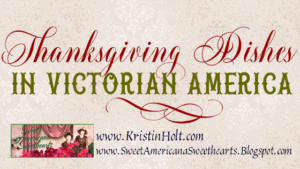 My new release, Unmistakably Yours (A Holidays in Mountain Home Romance) is part of the new Thanksgiving Books & Blessings Collection One Series, where all titles, spread throughout the nineteenth century, have the commonality of an important Thanksgiving Dinner scene. 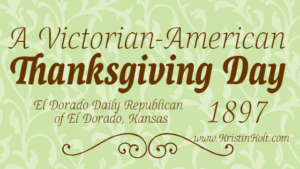 While preparing to write this full-length novel (435 paperback pages), and conducting additional research later on, I discovered Thanksgiving menus offered in hotel dining rooms, restaurants, and suggestions for home dining (published in era newspapers). Such vintage samples provide a glimpse into available foods, preferences, favorites, and the apparent role of the train in making ingredients (like oysters!) available in the west. 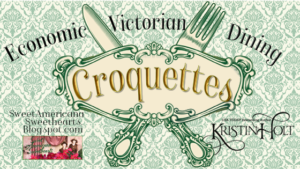 Enjoy this short list of sample recipes from late nineteenth century. Note that each image’s caption provides the vintage newspaper’s name, location, and date of publication. 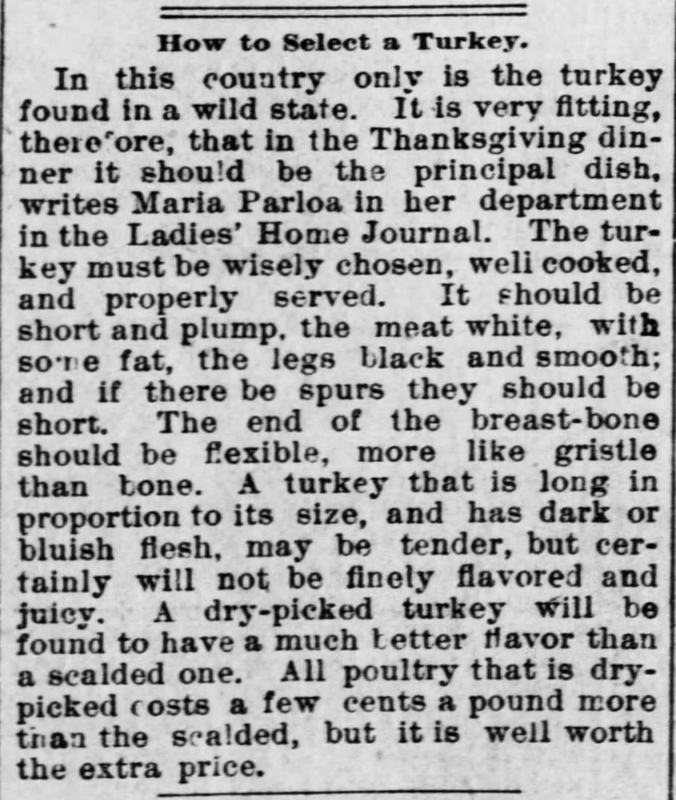 How to select a turkey, published in The Osage City Free Press of Osage City, Kansas on December 1, 1892. 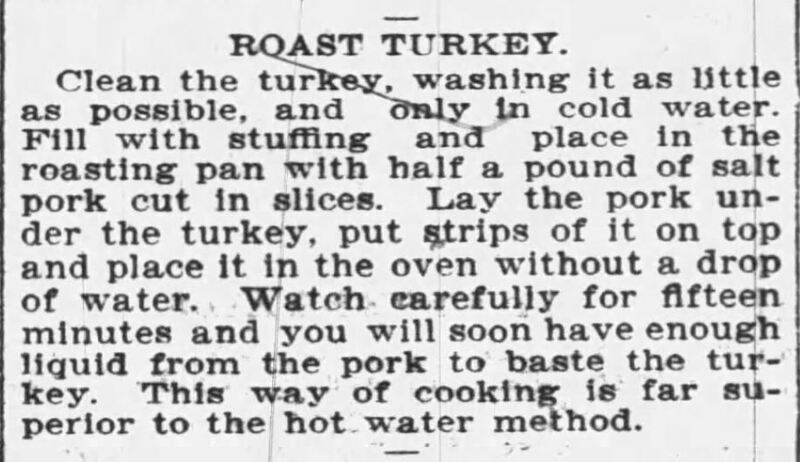 Roast Turkey Directions published in The Buffalo Enquirer of Buffalo, New York on December 21, 1900. 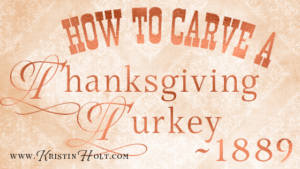 Roast Turkey instructions. Brown County World of Hiawatha, Kansas. Published November 30, 1882. 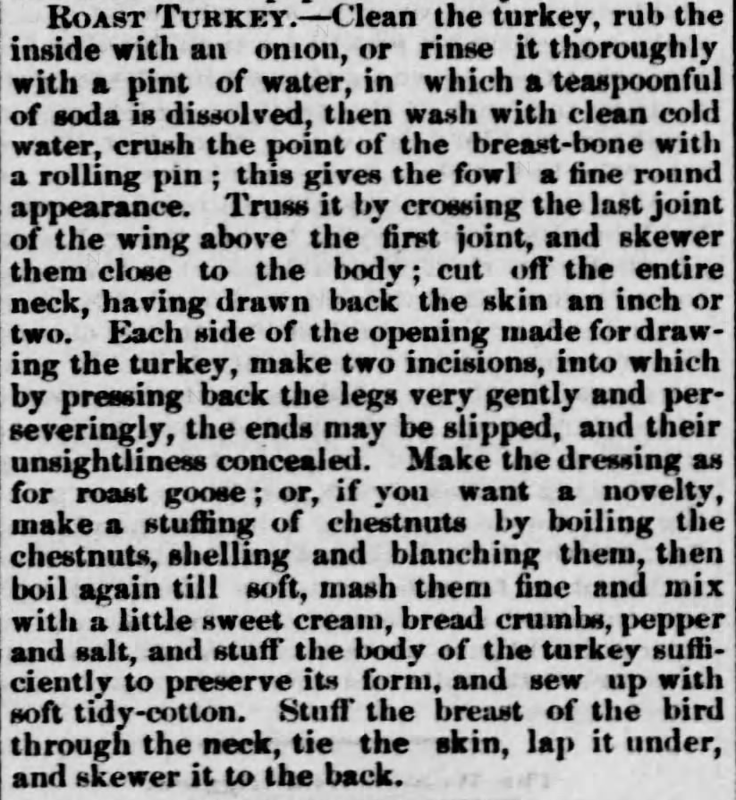 Dressing for Turkey, published in The Boston Globe of Boston, Massachusetts on November 27, 1895. 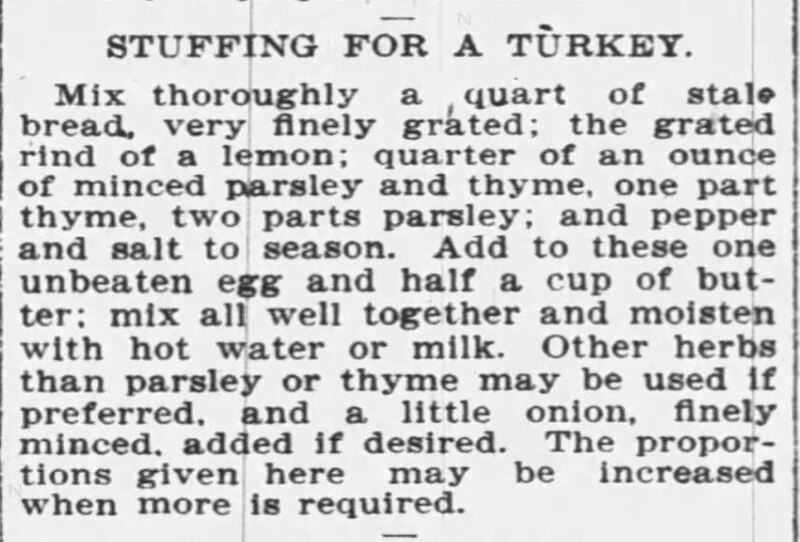 Stuffing for Turkey recipe published in The Buffalo Enquirer of Buffalo, New York on December 21, 1900. 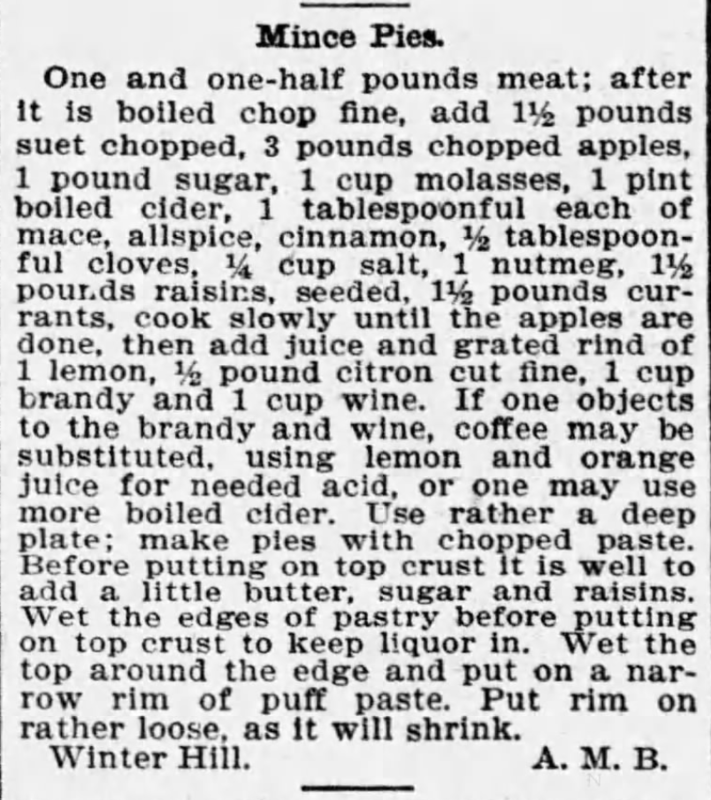 Sweet Potato Instructions published in The Buffalo Enquirer of Buffalo, New York on December 21, 1900. 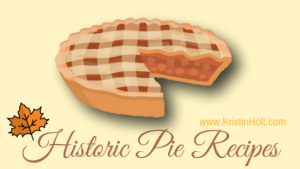 Oyster Pie (1879) in Missouri! 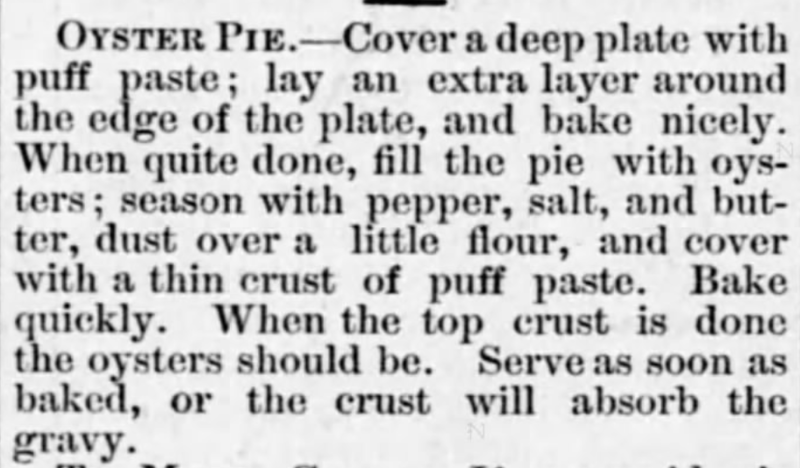 Oyster Pie published in the Chariton Courier of Keytesville, Missouri on November 29, 1879. Parker House Rolls Recipe published in The Buffalo Enquirer of Buffalo, New York on November 14, 1894. Cranberry Sauce instructions. Published in Brown County World of Hiawatha, Kansas on November 30, 1882. 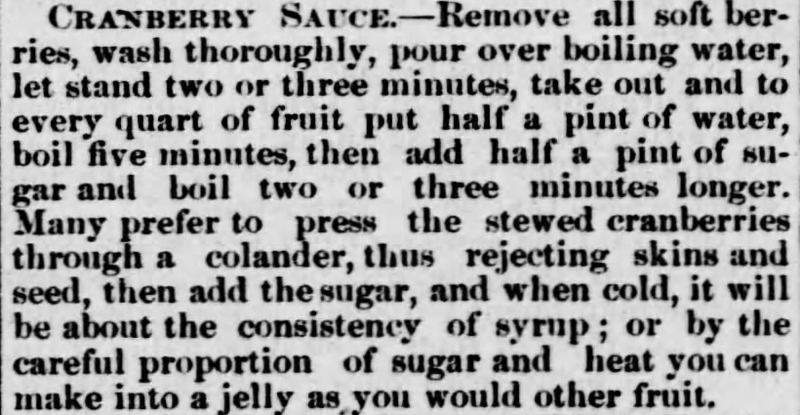 Thanksgiving Cranberry Jelly recipe, published in The Boston Globe of Boston, Massachusetts on November 27, 1895. Note the use of a mold [alternately, mould] (decorative dish meant for setting up (like gelatin) of the jelly, to be inverted onto a serving dish). 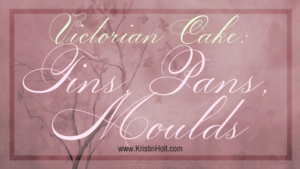 Molds were a common kitchen implement in the late Victorian era. 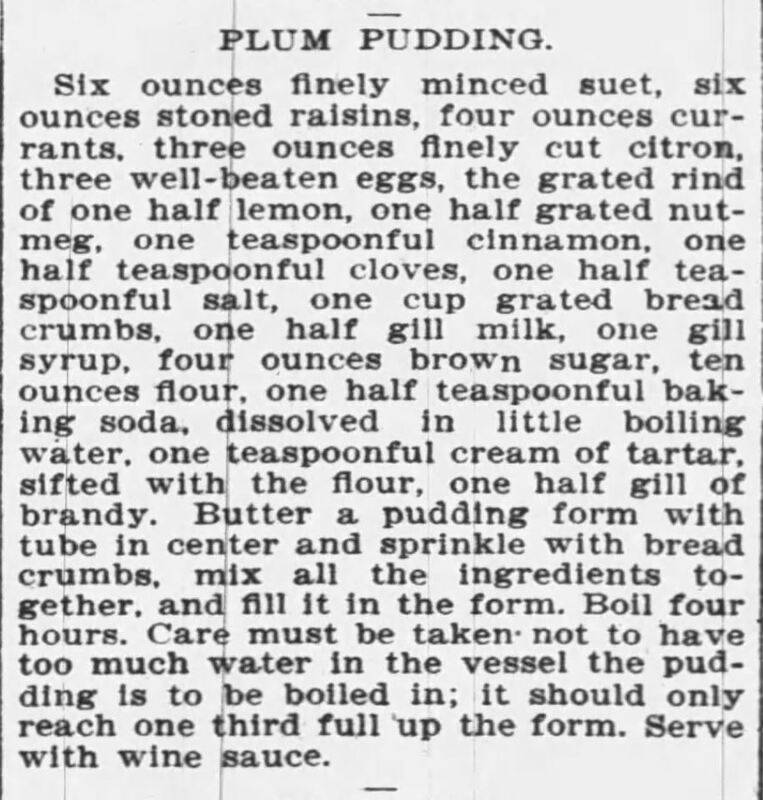 Plum Pudding Recipe published in The Buffalo Enquirer of Buffalo, New York on December 21, 1900. 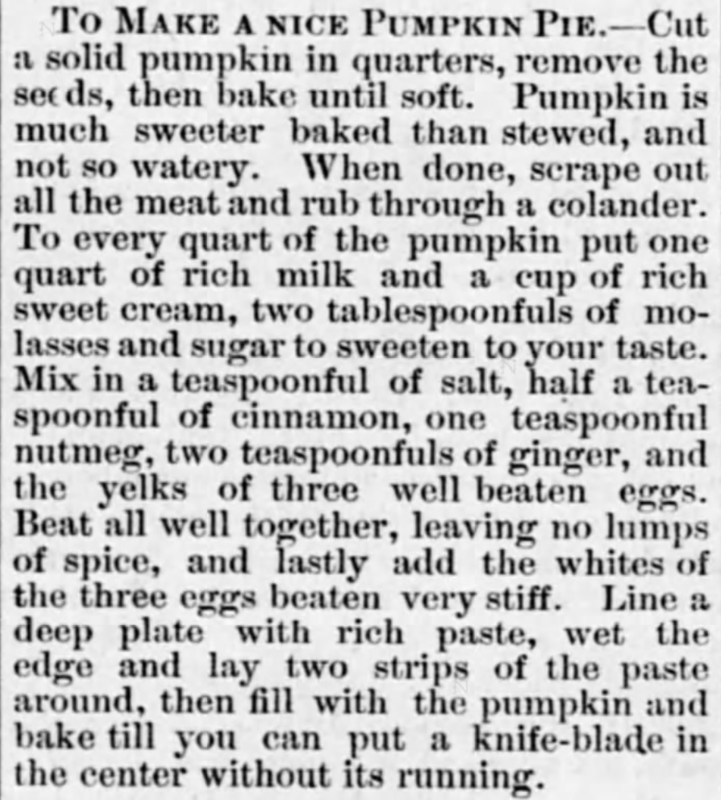 “To Make a Nice Pumpkin Pie, published in Chariton Courier of Keytesville, Missouri on November 29, 1879. Mince Pies Instructions, published in The Boston Globe of Boston, Massachusetts on November 27, 1895.